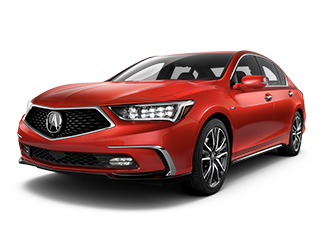 At Apple Tree Acura, Fletcher drivers can find better deals on high quality performance luxury cars thanks to our impressive selection of Certified Pre-Owned Acuras. 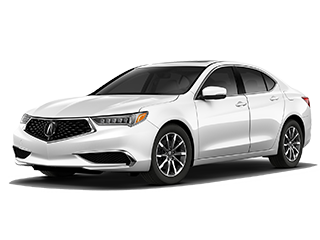 Unlike your average used car, our Certified Pre-Owned Acura models come backed by a 12-month/12,000-mile Certified Limited Warranty as well as the remainder of the vehicle’s original powertrain warranty. These vehicles are no more than six years old and have been driven less than 80,000 miles. 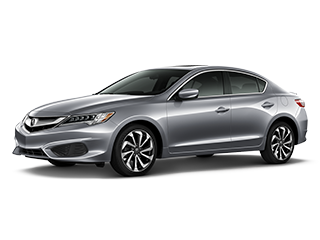 Additionally, each of these vehicles has undergone a through 182-point inspection by a factory-trained and certified Acura technician. 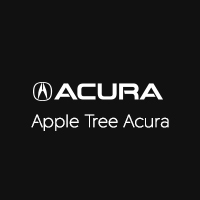 Welcome to Apple Tree Acura, your certified Acura dealership in Fletcher, NC. 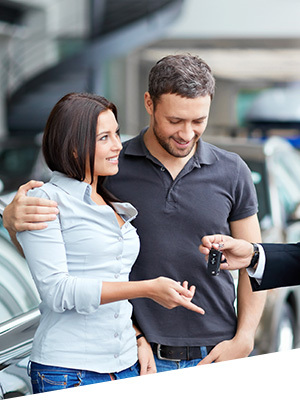 Since opening our doors, we have been able to consistently offer our customers a more accessible way of enjoying premium luxury, exciting performance, and impeccable dependability. 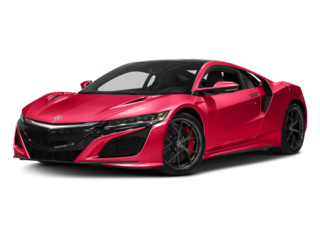 That’s because of the outstanding quality of the new Acura lineup, as well as our carefully maintained inventory of quality pre-owned vehicles. When you shop for a new or pre-owned vehicle at Apple Tree Acura, you’ll always have one of our expert team members standing by reading to help you out. 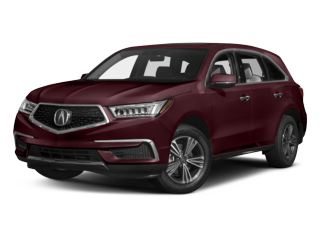 Whether that means helping you choose between the Acura RDX, Acura TLX, and Acura MDX, or securing competitive financing rates, you can be sure we always put your best interests first. 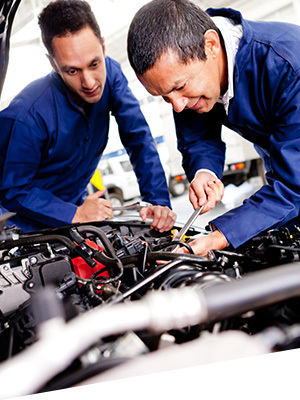 As far as servicing your Acura is concerned, you can drive with confidence knowing that our trained Acura technicians are ready to help you out in our state-of-the-art service facility. 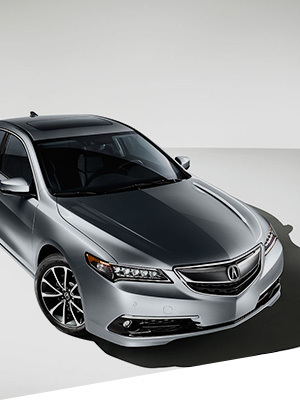 Bring your vehicle in for oil changes, tire replacements, filter changes, and even major repairs, and we’ll keep your Acura running better for longer. 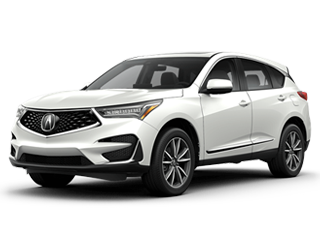 Our experienced team at Apple Tree Acura is ready to serve all your automotive needs at 193 Underwood Road in Fletcher, NC. We’re open Monday through Saturday, and you can contact us directly at 866-290-4244.